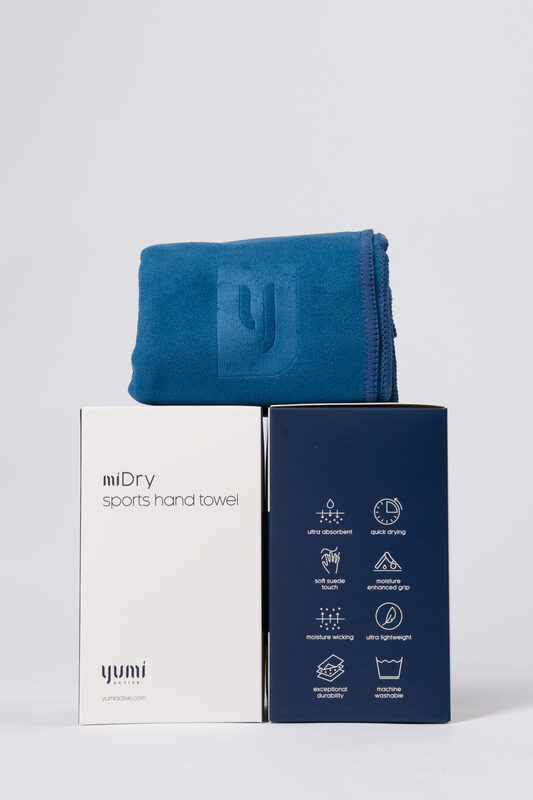 Super cushy, ultra-absorbent and quick dry features makes miDry sports hand towel an essential accessory for all your workouts. 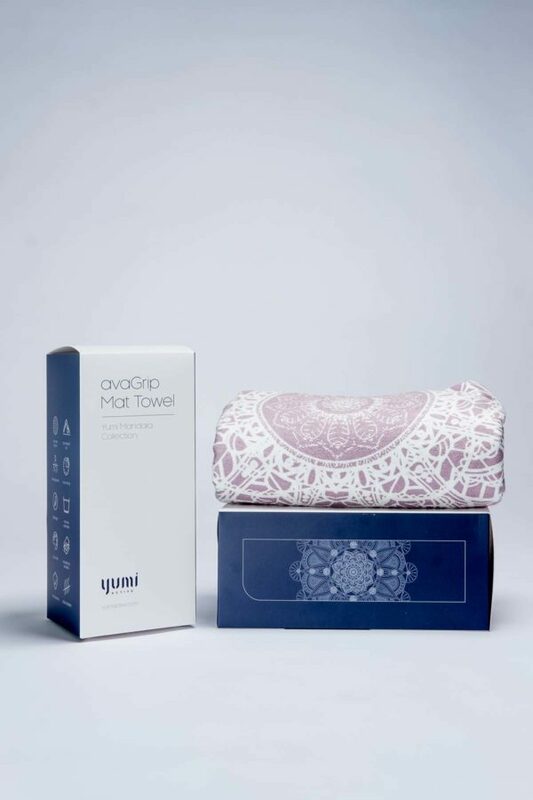 Super light and compact but extremely powerful in keeping you dry and fresh. Make it your next fitness best friend, from the gym and studio to your outdoor runs and hikes. All sports activities. Good for face, hand and body. 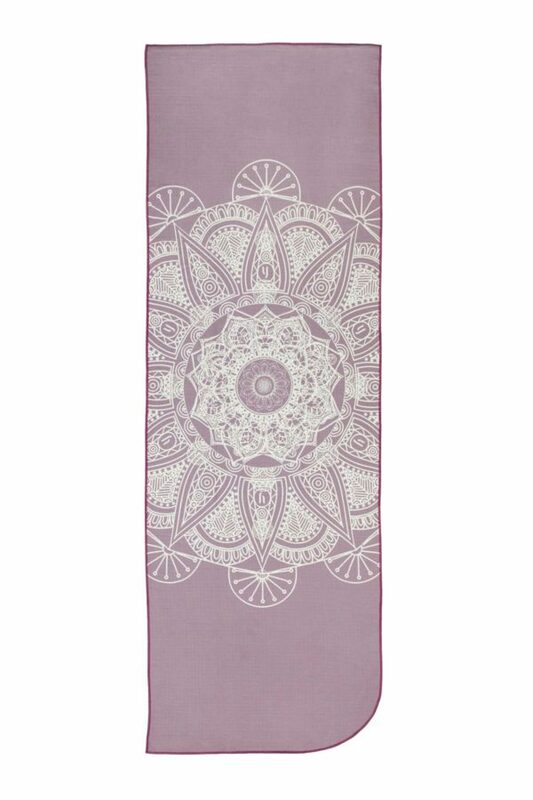 Can be used as extra anti slip grip support on the mat with some moisture sprinkled.